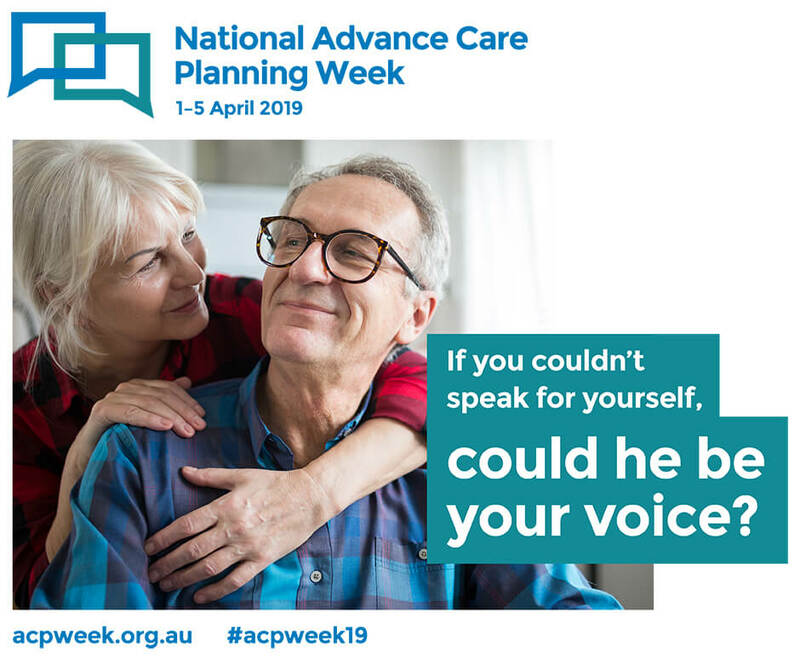 As part of National Advance Care Planning Week, we will be hosting one of our popular Planning Ahead Seminars. Living an enjoyable, happy retirement is so much easier when you have peace of mind that you’ve effectively planned for the future – for you and your family. There will be ample time to answer any of your questions. 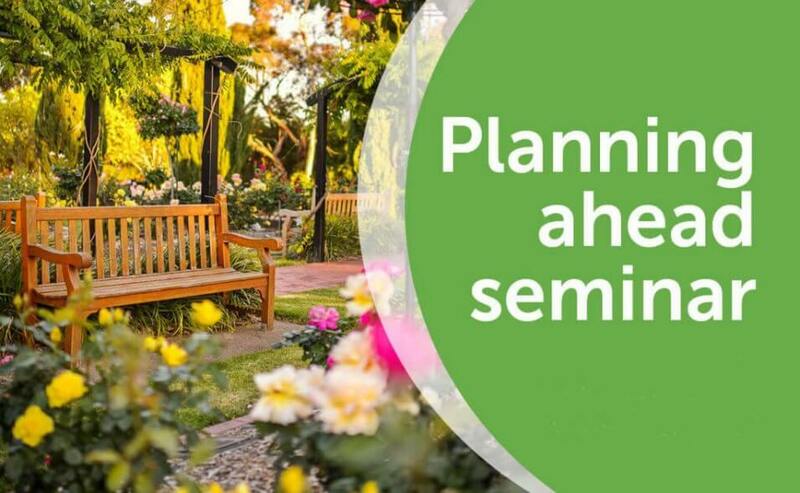 Come along to plan ahead and get on with enjoying life!